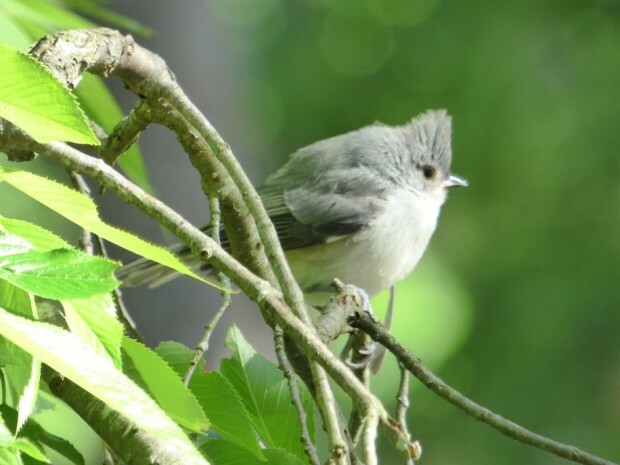 If you love birds, Lake Lucerne will be a paradise for you. 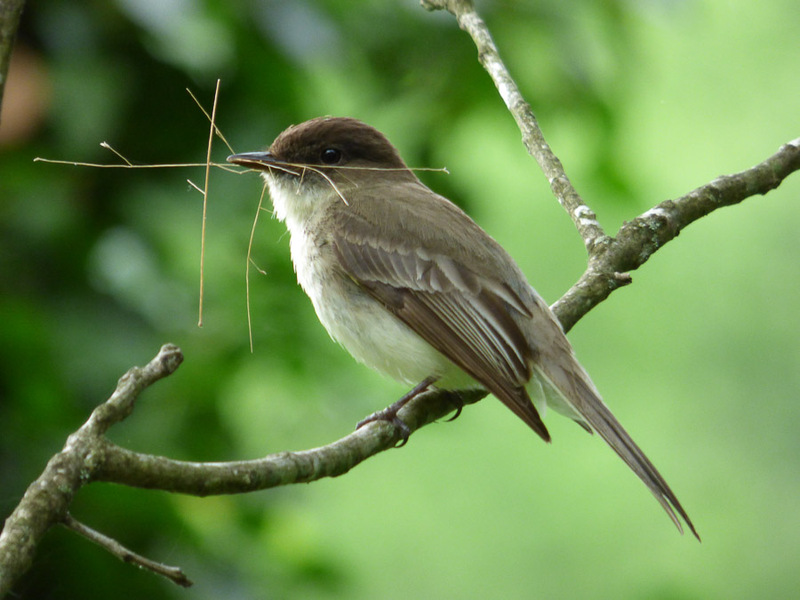 Recently we were reading about the bird population here in the United States. 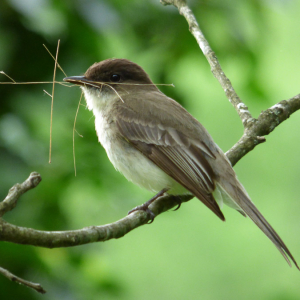 About 900 different bird species can be seen in the United States and Canada. 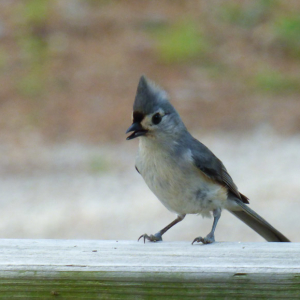 Surprisingly 380 have been documented here in our beautiful state of Arkansas. Friends from Cheshire, England recently visited. They stayed in the Gingerwood Cottage at Lake Lucerne Resort and Ranch. They are avid birders. 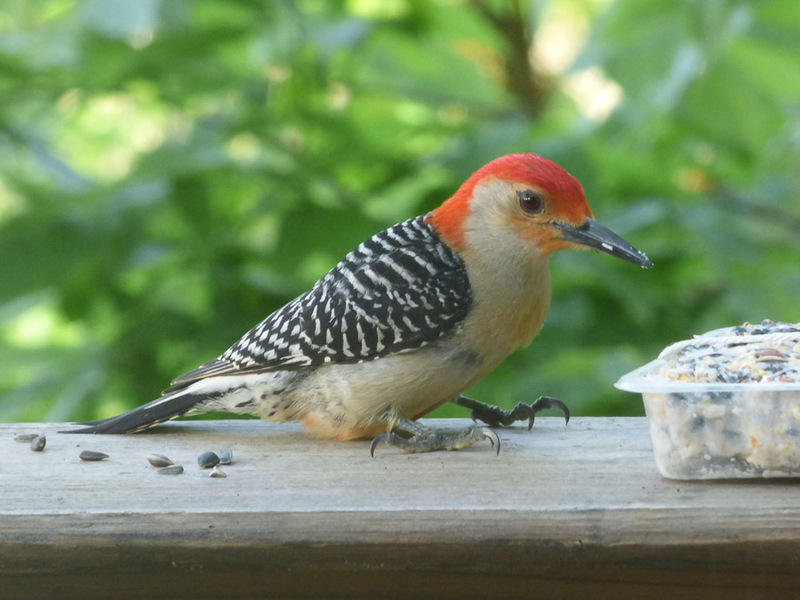 We put some sunflower seeds on the deck railings and a suet block for the woodpeckers. 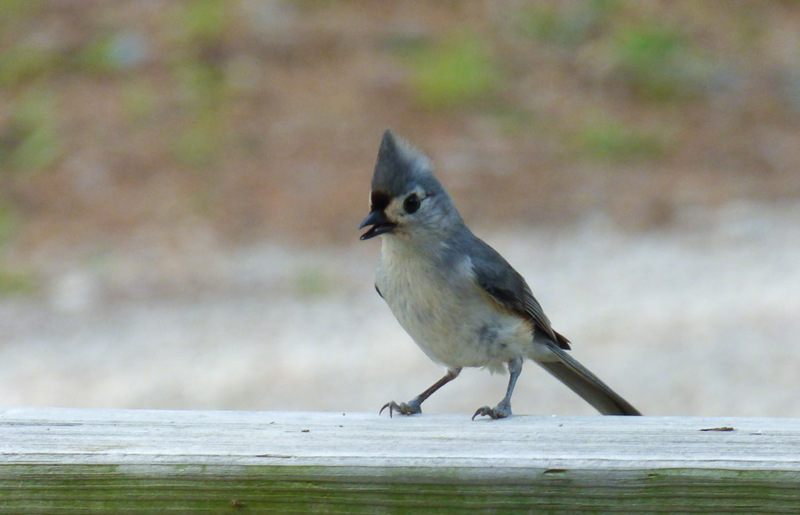 In a matter of minutes we had a multitude of different birds stopping in for lunch. We put together a gallery of the photographs they took during their stay. What stood out was the different species we saw in such a short period of time. 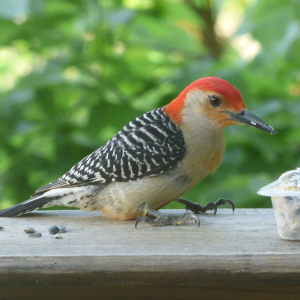 We even heard a Pileated Woodpecker in the woods but he wasn’t interested in our bill of fare. 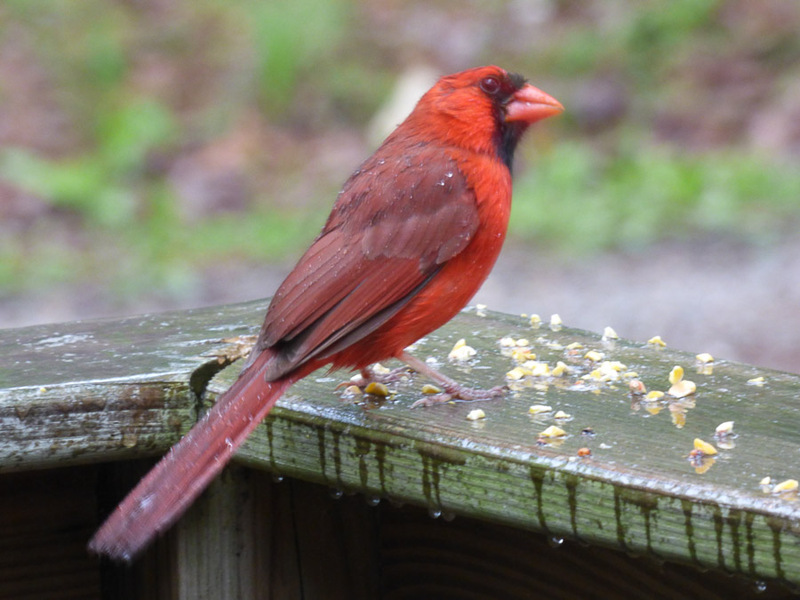 In the winter months the Cardinals have discovered the goose food which is pretty tasty. In January and February we have a lone eagle that drops in to feed in the lake. He or a friend have been at Lake Lucerne for the past five years. 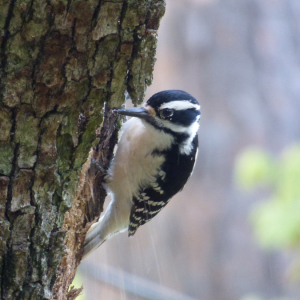 Many of the trees at the resort are old and host a multitude of woodpeckers. 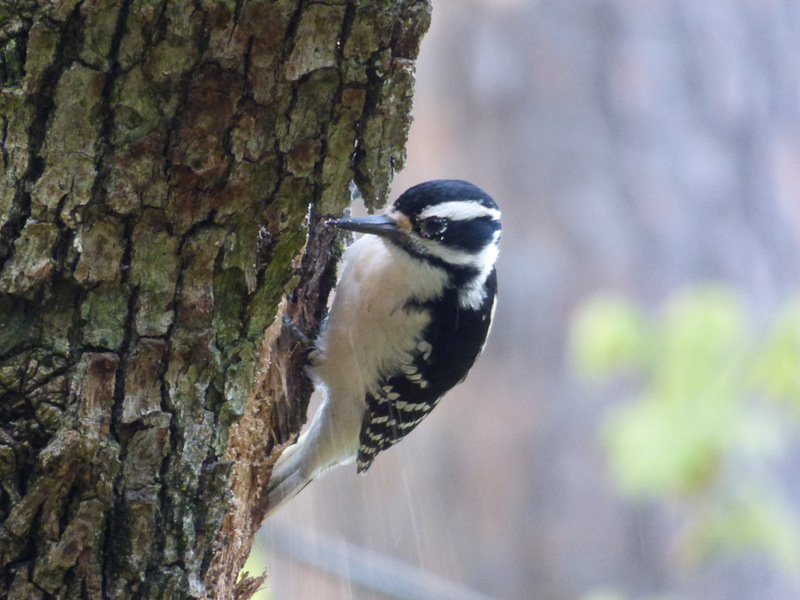 We have seen Downy, Red-headed, Red-bellied, and Pileated Woodpeckers all nesting at the resort. In May the Hummingbirds arrive and stay through October. There is a flock of Gold Finch that visit but prefer hanging out in Eureka Springs. 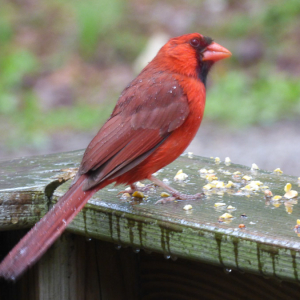 Think they like Eureka Springs sunflower seeds better than ours. We see them all the time at the Peabody House. 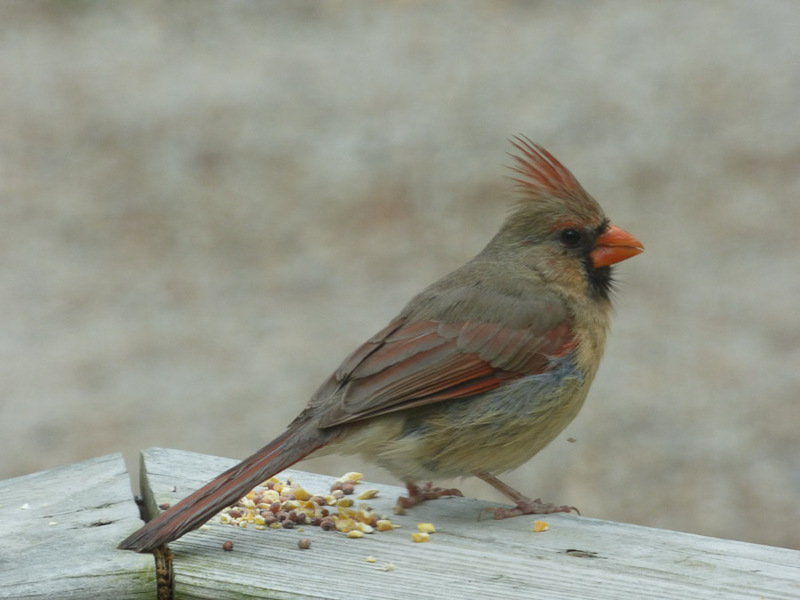 At Lake Lucerne Resort and Ranch we have a continuous display of colorful birds year round. Do come visit us here at the resort. 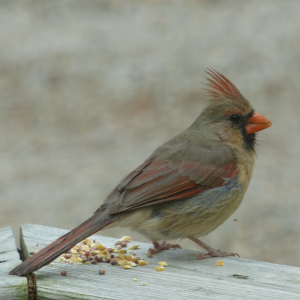 It’s a unique experience just sitting on your cottage’s deck and letting the birds entertain you.